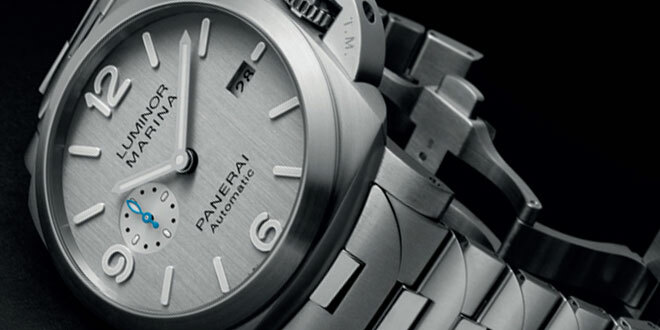 Back in January Officine Panerai opened the doors to it’s new boutique located on Bond street in London. 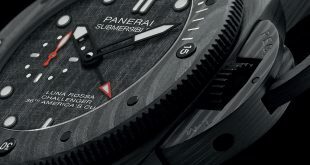 Ten months later they have their own special edition piece that features a dual engraving on the case back. 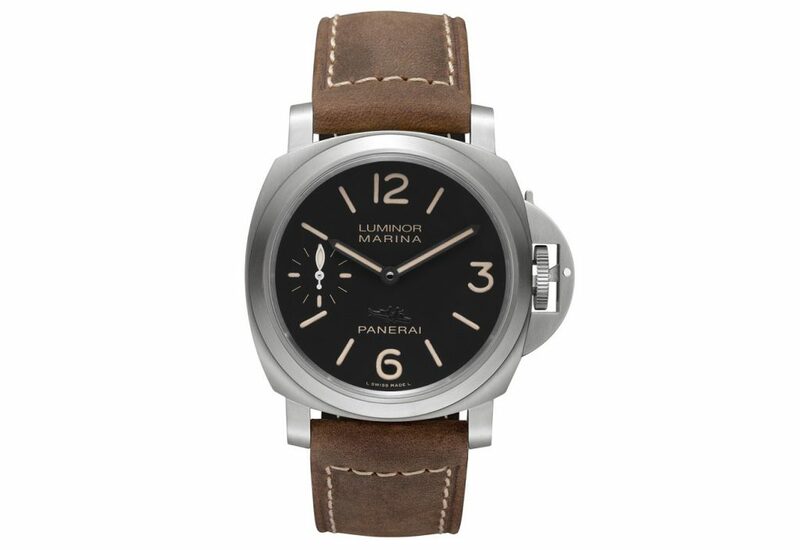 The PAM913 (PAM00913, for those that want the official number) is a 44mm Luminor Marina 8 Days Titanio that is exclusive the London boutique and will consist of only 100 pieces. 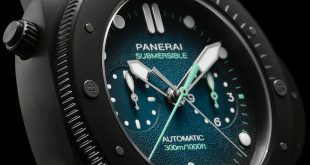 The PAM913 itself is very much like the other boutique special editions with engravings with a simple black dial featuring the frogmen riding a torpedo or “pig” embossed dial. 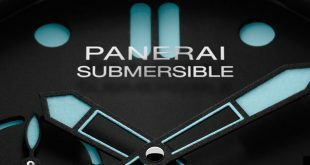 The sandwich dial features a faux0vintage style lume and a sub second at the 9 o’clock position. This 44mm titanium cased beauty is powered by a hand wound P.5000 movement with an 8 day power reserve that is executed entirely at the Panerai Manufacture. 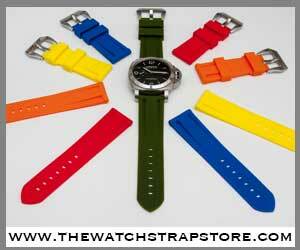 This movement has become a staple and work horse in many of the classic luminor models. 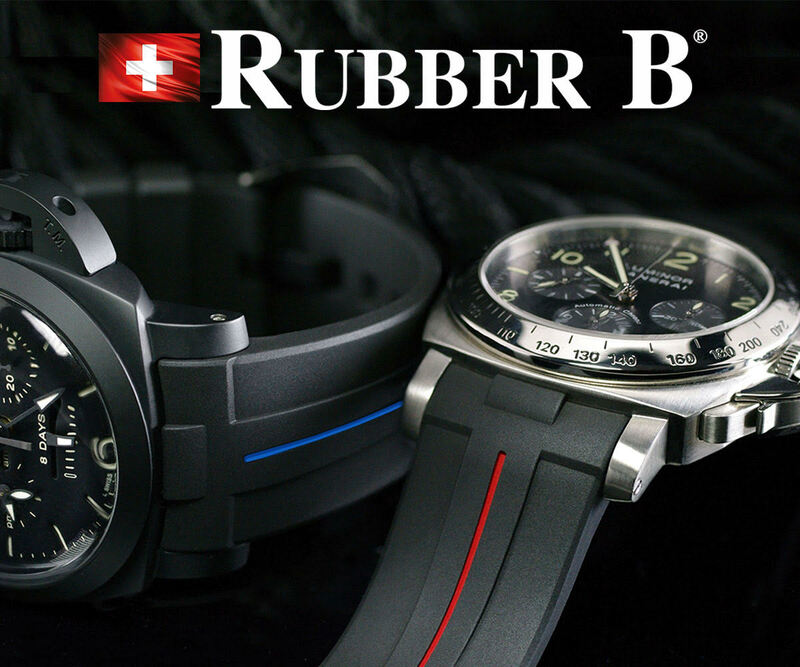 Turning the watch on the back you will notice the difference between this piece and many other standard Luminors. 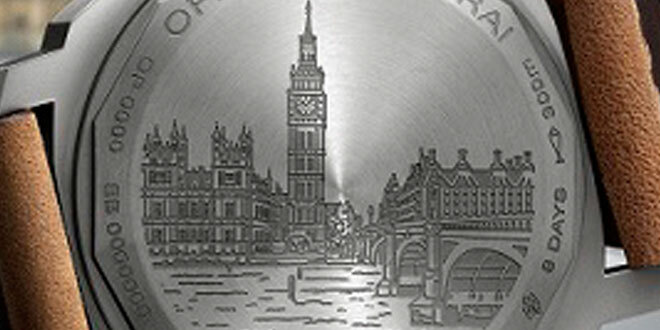 This special edition features two engravings of famous landmarks in London. The first is House of Parliament and the second is Big Ben. Underneath these two iconic landmarks is the word “London”. 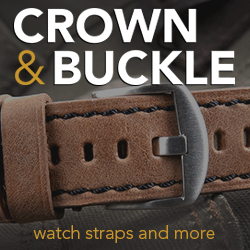 The PAM913 is finished off with one of my favorite straps the brown Assolutamente and has a dive rating of 300M. 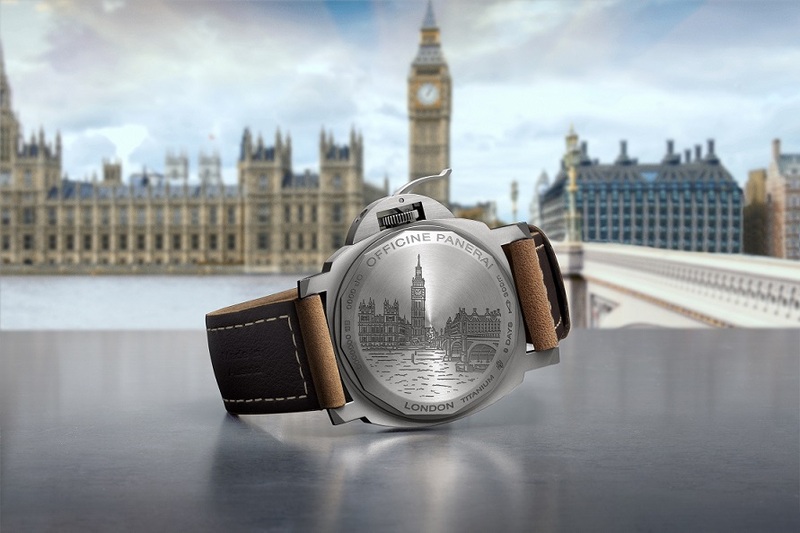 This beauty will be available at the London boutique later this month.